Words can’t express what a father means. A father is a person who works long hours to provide better life to his family. Father’s day is celebrated world-wide and can be seen on third Sunday of June. Father’s are the most lovable for all especially for daughters. Celebrate the fatherhood with some great fun and excitement. Make him feel special as it is his day and throw a party for him. Invite his friends, choose a theme and arrange a costume party. Don’t let the father’s day go by, instead grab the opportunity to let your father know how much he means to you. Here are some costume ideas to make Father’s day unforgettable than a normal family gathering. Get the fame of Mario brothers dressing up as luigi. Inspired from the video game this costume gets along your celebration, this is very popular costume indeed. If your father is a sports loving person then this costume will find perfect for him. Father’s don’t miss the fun and get into the full spirits. If your father loves superhero, then get the superhero personified. 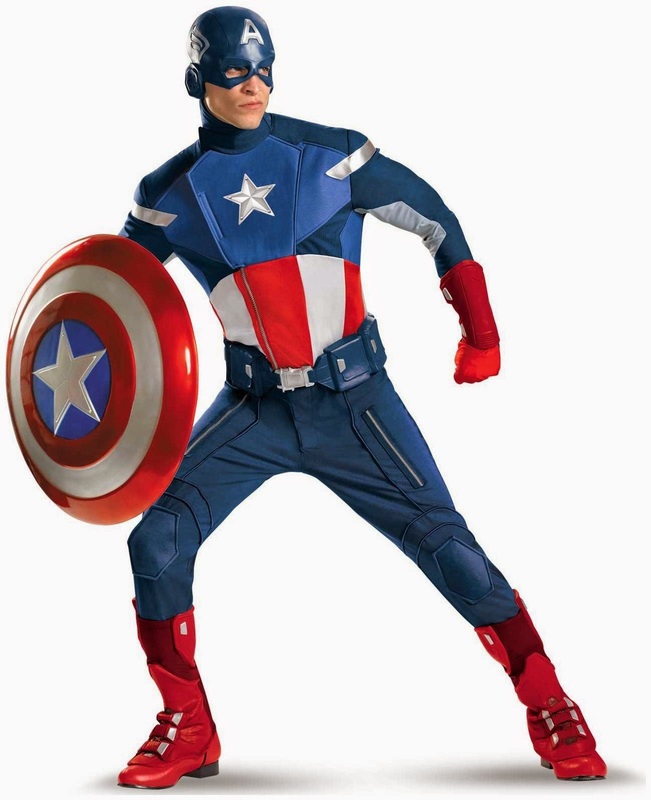 Throw a party based on the superhero theme and gift him a superhero costume. Either he’s a fan of captain America, batman or Spiderman; give him the costume depending upon what he likes. 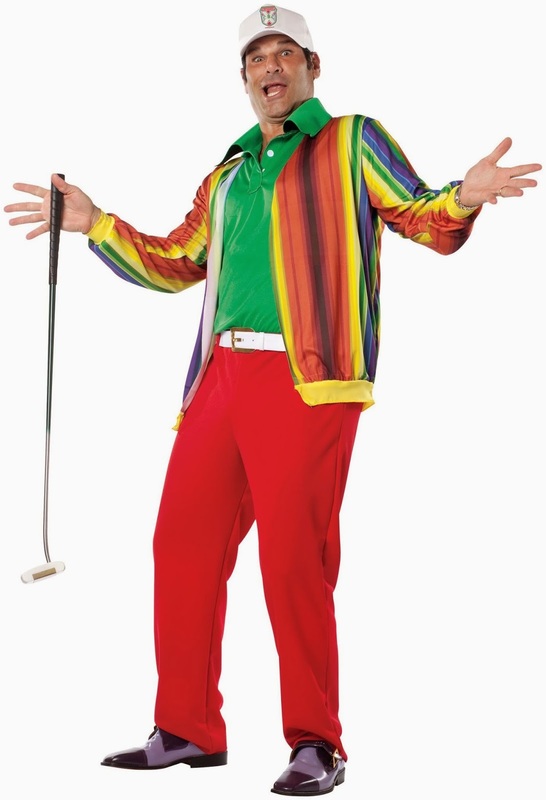 If you are looking for a waggish costume to get into the fun mood then this costume is for you. 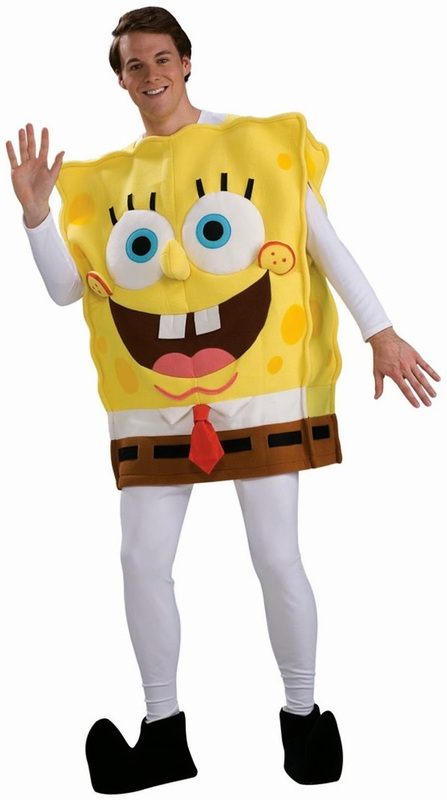 Entertain all the guests wearing this costume. If you would really like to make it a big bash then here are some amazing party supplies and decorations. Plan a great party for your father and make the day unforgettable for him. Show your immense love for him; celebrate the day of honoring and thanking your father. Keep in mind about his likes and dislikes, cook his favorite food and grab the costume which he likes. Let him know he’s the best Dad in the world!